 Ohio Concrete Contractor membership includes those who utilize concrete to create an end product, such as paving, flatwork, buildings, etc. Now is the best time to become a new Contractor Member of Ohio Concrete. 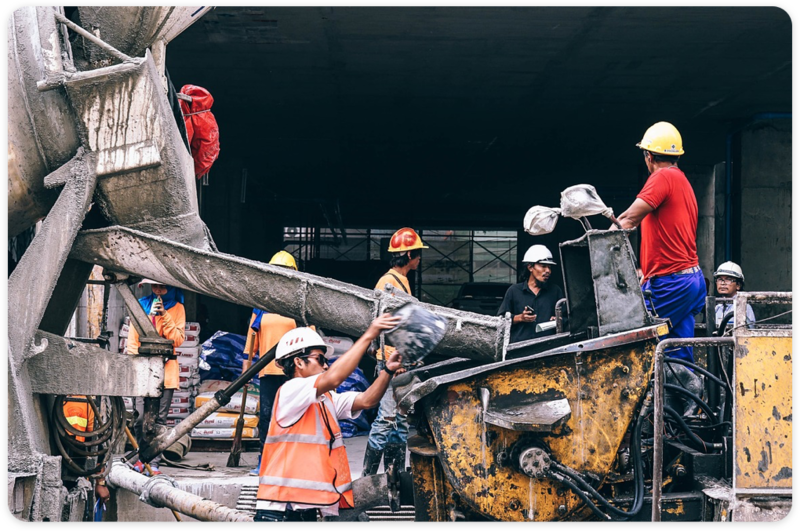 Not only will you receive all the benefits membership affords on a state level, you will also gain all the benefits the American Society of Concrete Contractors (ASCC) has to offer at half the membership cost for two years. The American Society of Concrete Contractors is comprised of contractors, manufacturers and industry professionals just like you. ASCC membership provides opportunities for you to connect with your peers on a national level and access to the most current technical and business resources to help ensure success both in the field and in the office. Educational programs to keep you current on the latest advancements in the concrete construction industry. *Dues are based on the amount of revenue generated from concrete operations in Ohio. To become a Contractor Member, download an application today or contact the Ohio Concrete office at 614-891-0210.